Have your rugs seen better days? Need a deep clean to bring them back to life? From Indian and Oriental rugs to modern rugs, our technicians provide a professional rug cleaning service utilising our wide range of products and cleaning techniques. With nearly 60 years experience, we are the expects for all different types of rugs that you have in your home. You can rely on us to bring the original colours of your rug back to life. Our technicians are trained to recognise, spot test and diagnose the best method of cleaning for your particular rug. Dry or wet clean? We know the best way to clean your rugs safely. Our technicians are trained to recognise, test and diagnose the best method of cleaning for your particular rug. 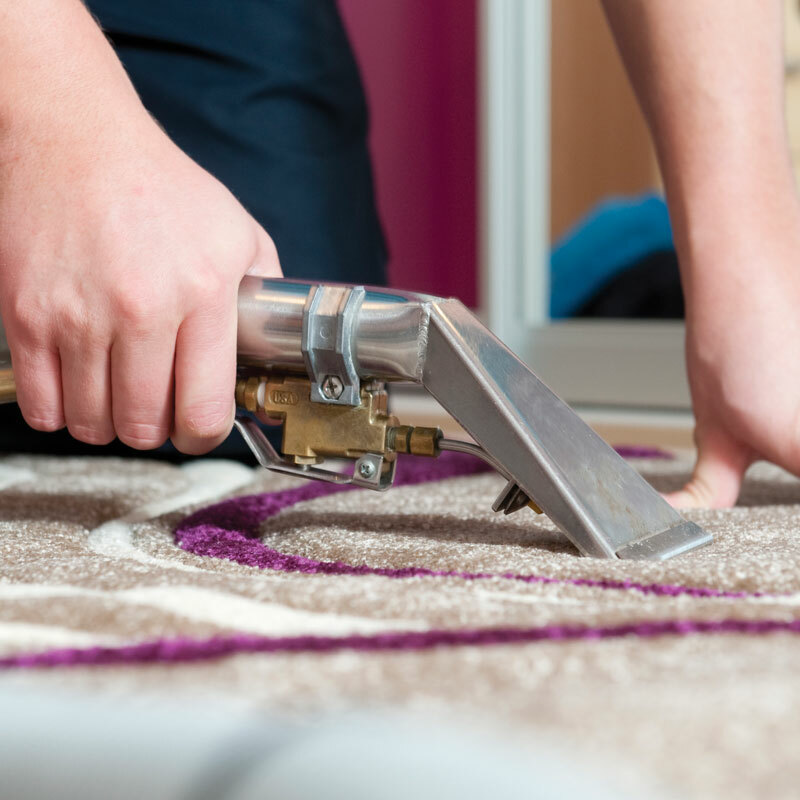 We are able to provide a full rug cleaning service including collection from your home, thorough inspection and appraisal, a deep clean and dry, and grooming. Your rug will be wrapped and returned to its rightful place – in your home. 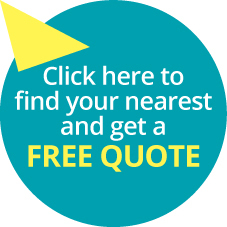 Find your local business for a free no obligation quote and let us bring those tired, old colours in your rug back to life again.